Posted on 4th February 2019 at 10:51 am. Garden shows are fantastic places to get inspiration for your own garden. 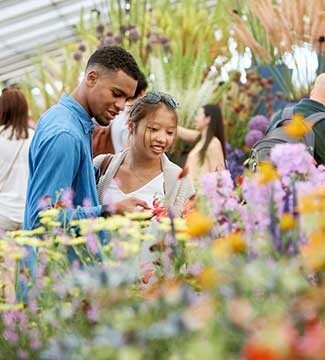 Anyone with even a vague interest in gardening will find a garden or flower show a thoroughly enjoyable event to visit. Many garden and flower shows have show gardens for visitors to explore and many are designed by some of the leading garden designers in the world. You’ll be sure to find many ideas that you can implement in your own garden. They are also great places in which to learn more about gardening. Many shows have live seminars and demonstrations, which can help you to hone your craft. Gardeners love their tools and garden shows are a great place to pick up new tools and check out some of the latest gardening gizmos and gadgets. They are also ideal places to meet with fellow gardening enthusiasts and share tips and ideas. The show season typically starts in early April and often runs through September, but there are events right around the year. If you are considering visiting a show this year and would like information on when and where this year’s shows will be taking place, then you’re in luck, as in today’s blog post, we’re looking at some of the best garden and flower shows for 2019. No list of the best garden shows would be complete without including the most famous garden show in the world, the RHS Chelsea Flower Show. This prestigious event hosts stunning show gardens created by the world’s leading garden designers. It is certainly a major highlight on the gardening calendar. The main centrepiece of the show is the Great Pavilion, where specialist exhibitors from around the globe will be creating stunning displays. There will be the return of the Artisan Gardens, which will feature designs that tell a story whilst helping to raise awareness for motor neurone disease, donkeys and land-based education. As well as plants and flowers, Chelsea is a great place to grab a bite to eat. At this year’s event, Raymond Blanc OBE will be creating an innovative dining experience for visitors and The Dorchester will once again be offering their floral-inspired afternoon tea. The RHS Chelsea Flower Show has always been popular with the Royal Family and this year’s show will certainly be no different, as it will include a show garden co-designed by the Duchess of Cambridge. 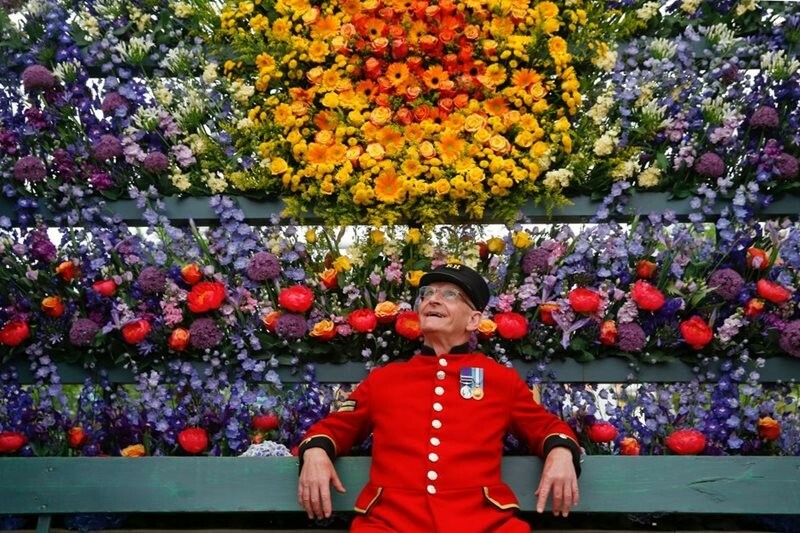 The Chelsea Flower Show is certainly not one to be missed – if you can only find the time for one show this year, make it Chelsea. Why not kick-start the gardening year by visiting the ever-popular RHS Flower Show Cardiff, which will be running between the 12th and 14th of April, in 2019. There will be lots to see and do, this year, with plenty of floral displays, show gardens and beautiful beds to inspire us all. There will also be celebrity gardeners hosting talks in the Talks Theatres, where they will be sharing their gardening tips and advice – that’s something even the most experienced gardener will find extremely informative. This year’s show will focus on health and well-being, and demonstrate how horticulture and the great outdoors can benefit both our physical and mental health. The RHS Flower Show Cardiff is a great event for kids to attend, too, and the hugely popular wheelbarrow competition will be taking place again this year. The wheelbarrow competition sees local schools go head-to-head in a competition to create the best displays, all contained with the space of a wheelbarrow. 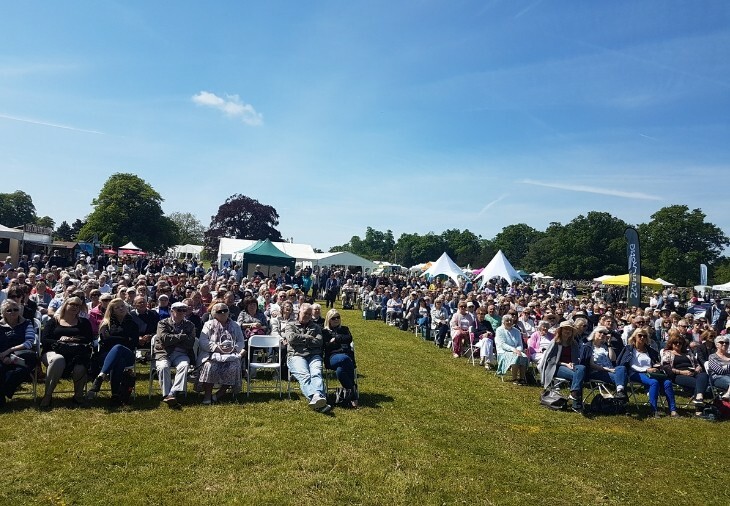 The National Flower Show takes place every year at Hylands House and Estate in Chelmsford, Essex, and this year’s show is expected to be better than ever. Like Chelsea, there will be a floral pavilion packed to the brim with exhibitors from the country’s leading nurseries and plantsmen who will be competing for the hotly contended Best in Show Award. There will be a vast array of trade stands selling the usual suspects, such as plants, garden furniture, and tools and equipment. There will also be a gifts and crafts area in the Home and Country Living Pavilion where exhibitors will have a wide range of handmade giftware, jewellery and home goods up for grabs. In recent years, flower shows have also become great places to sample food and drink and this year’s National Flower Show will be no exception to this. They’re hosting a specialist Food and Drink Pavilion, where foodies and drink lovers will find a whole host of home-made pies and cakes, cheeses and pastries, and fine wines and spirits, available to sample. There will be plenty of gardening celebrities in attendance and the hugely popular gardening talks are expected to be another hit with visitors. This year’s show will be running from Friday 17th May to Sunday 19th May, 2019. July sees the week-long Hampton Court Palace Garden Show take place and 2019 will see another action-packed event. As usual, the world class show gardens will feature a wide range of stunning and inspirational designs from the country’s best garden designers. New for 2019 will be the Global Impact Gardens category, which will feature gardens with hard-hitting messages on social, economic and environmental issues. There will also be the ever-popular workshops, where you can get involved and learn new skills and crafts from the experts. If shopping is your thing, then Hampton Court will not disappoint, as there will be everything on offer from garden essentials to home decorations, fine foods to plants. This show is certainly not one to be missed and will be a week-long event running from Tuesday 2nd July through to Sunday 7th July. The Landscape Show is one of the biggest trade shows in the landscaping industry. It mainly attracts garden designers, landscape architects, landscape contractors and interior designers, but it is still a great show for members of the public to attend. The exhibitors attending the 2019 show have some fantastic products on offer, including pots and containers, paving, tools, garden furniture, orangeries, plants, lighting, trees, garden heating and, of course, artificial grass. 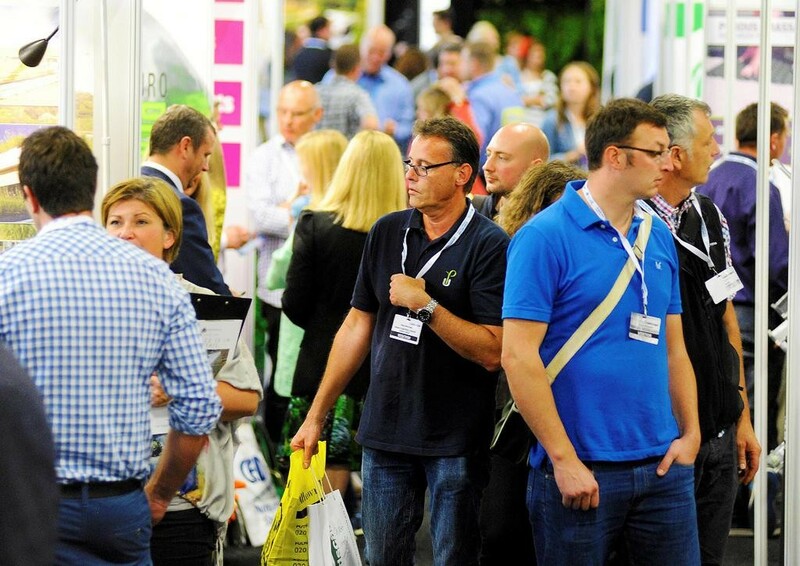 Another great reason to attend this year’s show is for the seminar sessions, which are packed full of the latest industry trends and news. The Landscape Show will be taking place on Tuesday 17th and Wednesday 18th September, 2019. The RHS Chatsworth Flower Show will be in its third year in 2019 and we would highly recommend that you pop along and visit. It’s set in the spectacular grounds of Chatsworth House, and this year’s show is certainly not one to be missed. 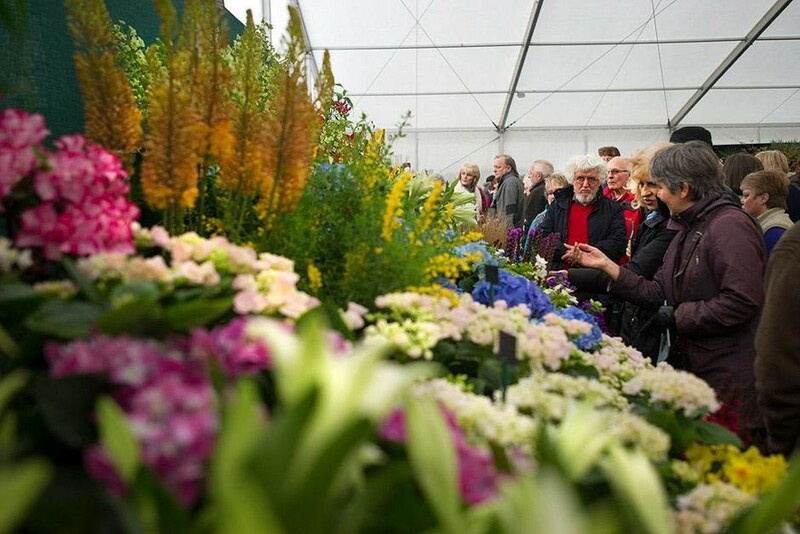 One of the biggest draws of the Chatsworth Flower Show is that you get the chance to meet with horticultural experts, who are on hand to answer any gardening questions you may have, to help you put your plans into practice. This year’s show will also be a fantastic opportunity for some retail therapy. There will be more than 200 exhibitors selling their wares at the show, with virtually anything garden-related you can think of on offer. In addition, there will be a lifestyle area, which will include ceramics, artwork and home furnishings. There will, of course, be plenty of show gardens packed with innovative planting and exciting design that will inspire you to get back into your own outdoor space and start creating the garden of your dreams. 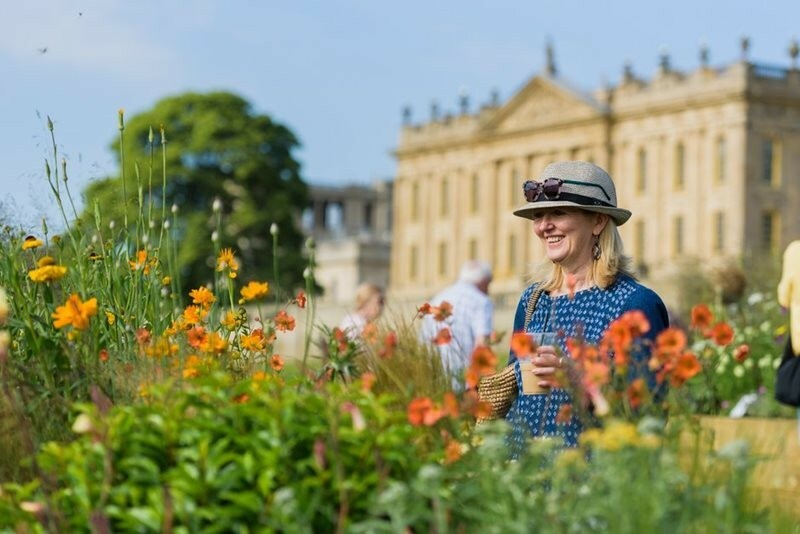 The RHS Chatsworth Flower Show runs from the 5th to the 9th June, 2019, and you can get your tickets here. Many of the shows included on our list attract thousands of visitors per year, with many attendees travelling from all over the country to attend. However, don’t forget about the local shows that are run, too. Although smaller in scale and often less crowded, they can be just as much fun as some of the larger, more well-known shows. Joining your local gardening club or searching online for local events are great ways to find out more. You may be surprised to find that there are shows taking place right on your doorstep. Thanks for reading our blog post. Don’t forget to let us know which shows you plan on attending this year and give us your feedback on shows you have attended previously. You can do this by leaving a comment below. We look forward to hearing from you. NeoGrass was formed to change the artificial grass industry. At NeoGrass we come into work every day because we have enormous passion for transforming gardens using the most advanced, realistic looking artificial grass that makes your life easier and more enjoyable.